Anything animal print is at the top of our hit list. 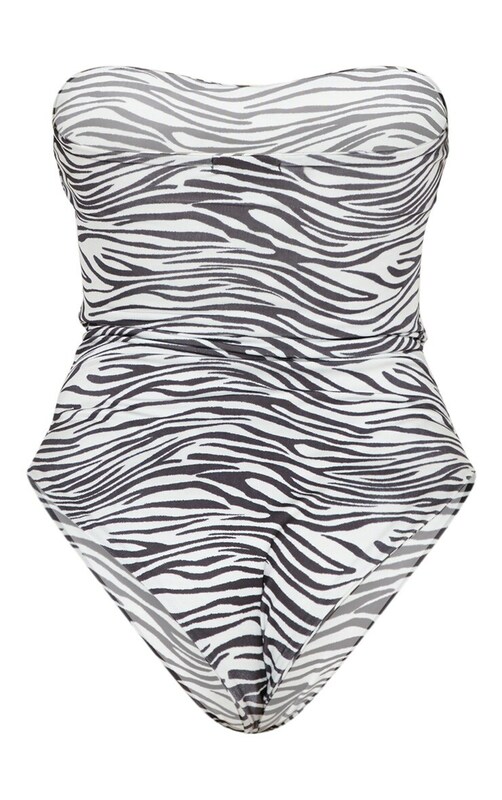 Featuring a monochrome zebra print, a strapless bandeau fit and a high leg. We love this teamed with sunnies and a kimono for beach babe vibes.